Thank you for supporting the Hey, You Okay? campaign at SCSU. You are making a difference! This campaign is designed to strengthen the bond between people on campus and provide the necessary tools for them to feel confident to reach out to a friend to have meaningful conversations. This is paramount to reducing mental health crises, improving morale, and increasing belongingness. Donations to the Hey, You Okay? 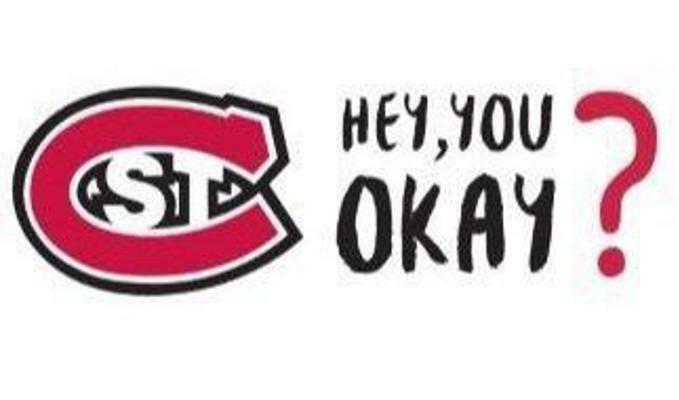 campaign will fund the purchase of promotional materials such as window and mirror clings, posters, banners, and traveling billboards that will go around campus as visual reminders for people to have meaningful conversations with others and check in on those they are concerned about by asking "Hey, You Okay?". Every person that donates will be entered to win a SCSU "HOME" baseball shirt! Mental Health concerns are on the rise. 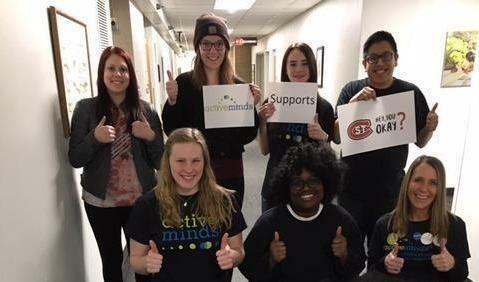 At SCSU, 1/3 of students report that they are unable to manage their stress. Faculty and staff are also experiencing high levels of stress. 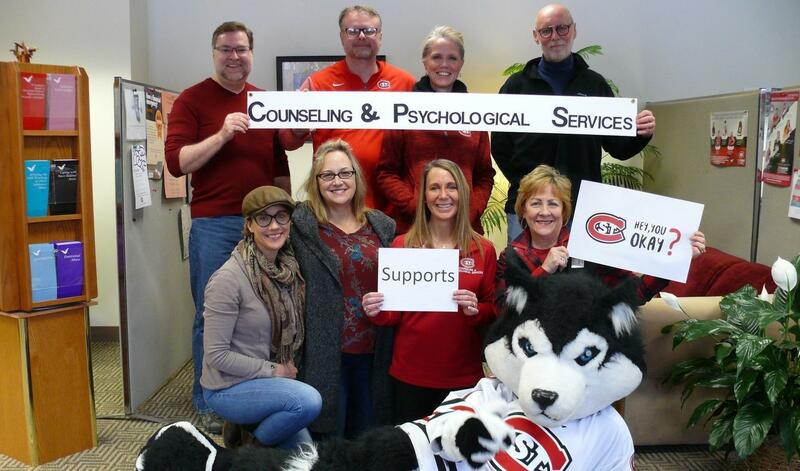 The most common stressors for SCSU students are roommate conflict, death of someone close to them, serious physical illness of someone close to them, and a termination of a personal relationship. While life happens, feeling like you belong and that there are others who genuinely care about you can make the difficult times a bit easier to go through. Connection to community and a sense of belongingness are also protection factors against suicide. Donating to this program will allow for us to provide visual reminders for people to check in on those they care about and may be concerned about.